Before coming to Lesotho the one thing that caused me a lot anxiety was knowing that I would have to learn how to drive a manual. I know it sounds silly! I bet you're thinking "you moved all the way to Africa and that's what you were worried about?!" As someone who was an incredibly nervous learner the first time around, I was not looking forward to relearning how to drive with the whole shifting and clutch extravaganza. Add on top of that having to drive on the other side of the road! Well, after a few months of procrastinating, I finally got behind that wheel and figured the whole thing out. Shortly thereafter, I was bragging to one of the Outreach drivers about my new-found skill. Of course, that lead to her suggesting that I take a turn behind the wheel as we navigated our way home along the winding mountain roads. While I've bounced along these roads on countless outreach trips in the past, driving on these roads afforded me a whole new perspective on their condition. I gained an immense appreciation for our Outreach drivers...for the skill, concentration, and patience required to navigate these roads day after day. 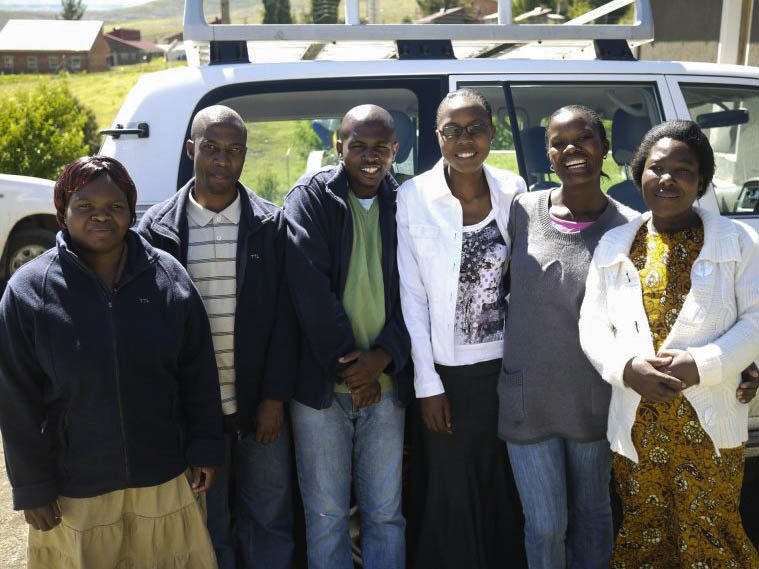 TTL's Outreach Team takes on these roads each day, without complaint, exemplifying their relentless commitment to bringing an end to the epidemics of malnutrition, TB, and HIV that plague their country. Many days when they return from an 8 or 10-hour outreach trip - during which they've navigated some of the most harsh and unforgiving roads you can possibly imagine - the fatigue is written all of their faces. But this in no way deters their efforts. The next day they climb back into the trucks and deliver even more life-saving care to children who would not receive it otherwise. Through this experience, the reality of what it must be like to live in one of the many remote villages dotting these roads also became a little clear. A large portion of the population of Lesotho lives in remote, isolated villages nestled among the Maluti Mountains. The majority of these villages are hours from any form of medical care. 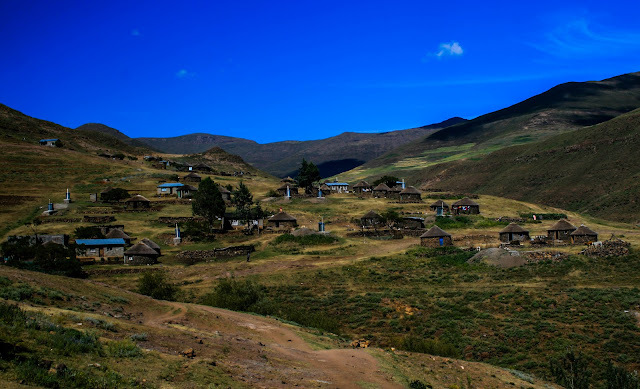 The Basotho who reside in these villages must navigate these mountain roads most often on foot. I can't imagine the anguish a parent must feel when a child falls ill...knowing the only way to ensure their ailing child receives the medical attention they need is to walk for hours across the harsh mountain landscape, hoping the whole while that a car will pass and offer them a ride - only to endure hours of jolting over the harsh terrain. These realities make me only the more thankful that TTL has taken a stand against HIV, malnutrition, and tuberculosis in Lesotho. I cannot fully express my deep thanks that so many individuals have come together to create solutions and empower families to raise strong, healthy children. Nor can I fully express my gratitude that I get to spend each day learning from their commitment. If you haven't had the opportunity yet, please take a minute to learn about our "No Mountain Too High!" campaign. 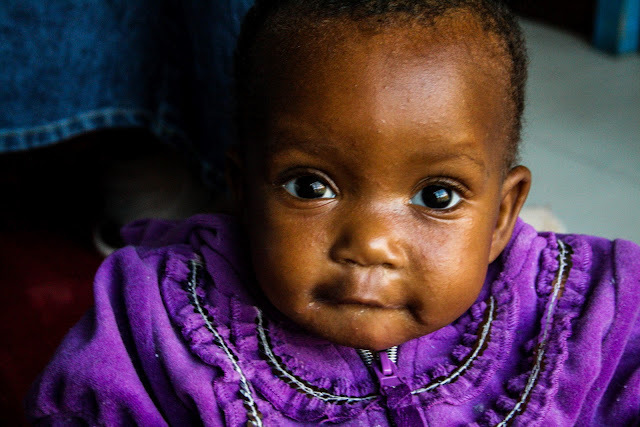 We need your help to make sure TTL can continue its life-saving work!